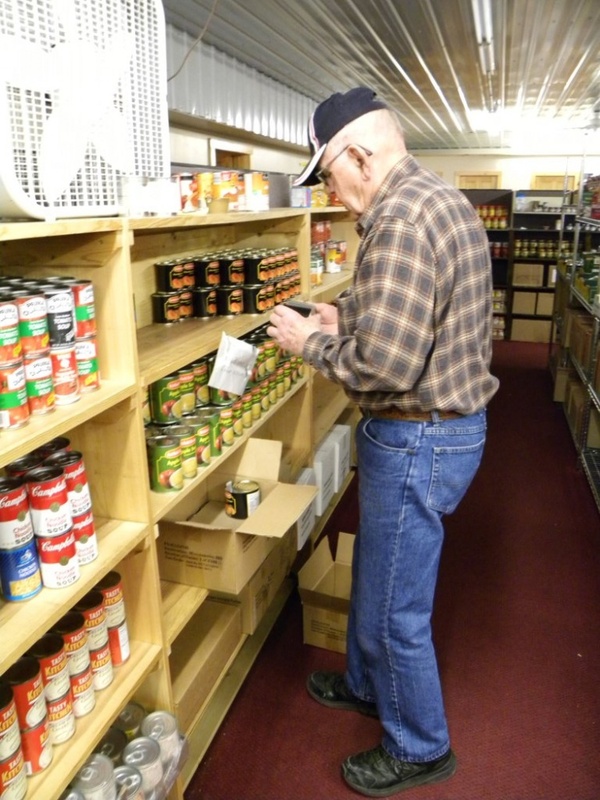 Semcac’s four food shelves provide individuals and families with a variety of nutritious food and the opportunity to stretch limited household budgets. 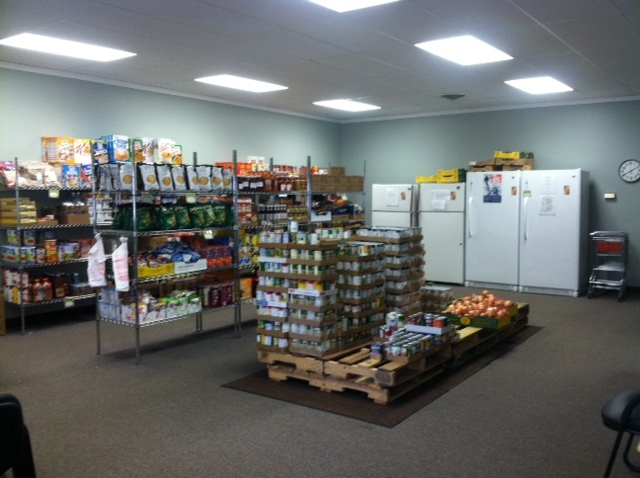 The food shelves are sustained by monetary donations, donations of food and personal care items. Donations are needed year-round! To use the food shelf, the household income should be at or below 200% of the Federal Poverty Level. However, emergency food is available to any household experiencing a food crisis, regardless of household income. Supplemental Nutrition Assistance Program (formerly known as Food Stamps) or Call the Minnesota Food HelpLine, a Hunger Solution Minnesota project, at 1-888-711-1151, Monday through Friday, 8:30-4:30. This is Minnesota’s Food Support hotline, which offers Food Support eligibility screening and application assistance. Multilingual translation service is available.